That seems to be the official mantra of the fierce rivalry between animation powerhouses Pixar and DreamWorks. 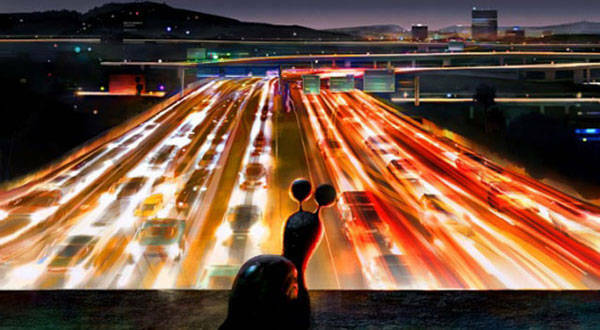 Seeing how Pixar has already made two films--and made lots of money along the way--about anthromorphic automobiles (Cars), DreamWorks is now releasing Turbo, due out in July 2013. 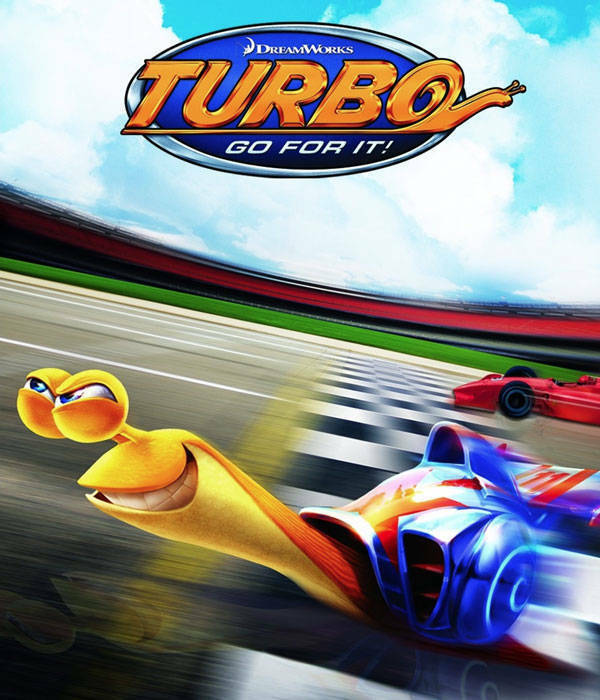 Turbo is about "a snail who dreams of being the greatest racer in the world, just like his hero, five-time Indianapolis 500 champ Guy Gagne." The main character (Turbo) will be voiced by Ryan Reynolds. And because the story involves the Indy 500, DreamWorks has actually enlisted IndyCar as official partner in the film's production. Both IndyCar and Indianapolis Motor Speedway have agreed to this "first-of-its-kind movie-themed collaboration." "The Indianapolis 500 is a one-of-a-kind live event that has fascinated people of all ages for many, many years, and Turbo is a character whose biggest ambition is to add his name to its list of international champions," said DreamWorks CEO Jeffrey Katzenberg in a press statement. "DreamWorks Animation's alliance with the IndyCar team represents an authentic tie-in between a real-life race and an imagined adventure that is certain to culminate in a thrilling ride for the whole family next summer." For his part, IndyCar CEO Randy Bernard said: "We're very honored to work with Jeffrey, his team and the incredible star power of the cast to bring the Indy 500 to the world in such a unique and engaging format. We believe new and existing fans of all ages will be captivated by the animated depiction of Indianapolis Motor Speedway as well as the wonderful characters that inhabit the universe of Turbo." So...are you ready for another set of die-cast collectibles?